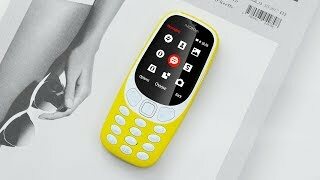 Nokia 3310 Review: The Perfect Smartphone?! 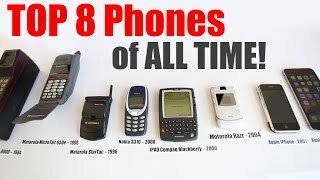 Turns out the Nokia 3310 = the perfect smartphone. 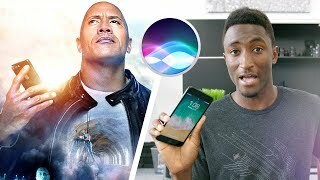 I swear. 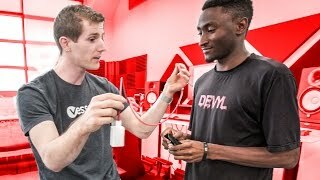 New Nokia 3310 Drop Test vs Old Nokia 3310! 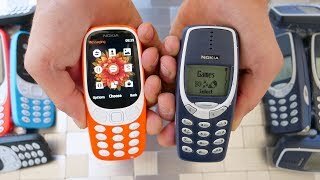 Nokia 3310 (2017) - My Experience! 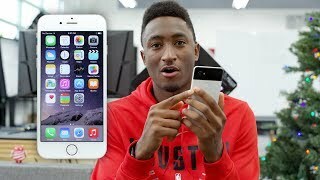 Apple Admits Slowing Down Old iPhones? 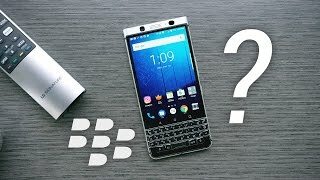 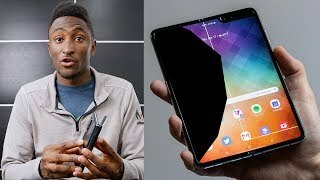 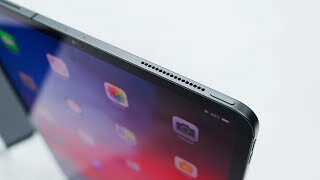 Ask MKBHD V23! 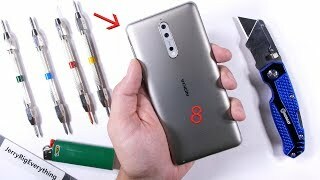 Nokia 8 Durability Test - Scratch, BURN and Bend Tested!